The Enforcement Directorate (ED) on Sunday again called former ICICI Bank Chief Executive Officer and Managing Director (CEO and MD) Chanda Kochhar and cross-questioned her in connection with the Rs 3,250-crore ICICI-Videocon loan case. ED had earlier registered a money laundering case on this matter. Sources said Kochhar’s questioning continued for long. She was presented certain evidences and the ED sought explanation on the same, they said. The enforcement sleuths are learnt to have also summoned Matix group Vice-Chairman Nishant Kanodia and few more related persons in connection with an investment of Rs 325 crore by Mauritius-based Firstland Holdings into NuPower Renewables through cumulative convertible preference shares (CCPS). NuPower is promoted by Deepak Kochhar, husband of Chanda Kochhar. Firstland is a company owned by Nishant Kanodia, son-in-law of Essar group co-founder Ravi Ruia. This is the second time that Kanodia has come under the scanner for transaction with Kochhar’s firms. Last year, he had come under the I-T lens since Firstland, which is part of the Matix Group run by Yogendra Kanodia and son Nishant, sold the CCPS to another Mauritius-based entity DH Renewables, a subsidiary of Accion Diversified Strategies Fund, based in Cayman Island for Rs 325 crore in 2011 and 2012. “We are examining all the possible links with the Koch-har family and whether the transaction happened out of proceeds of crime,” said an official in the know. Sources said the questioning would continue in the upcoming week and perhaps the connected entities have to present themselves at the ED office in New Delhi. 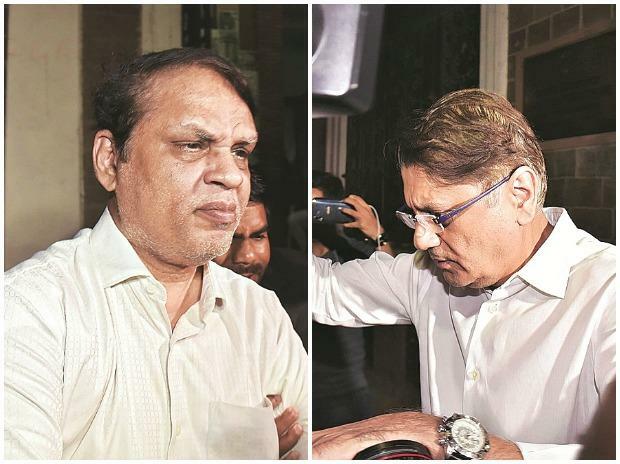 So far, ED had recorded the statements of Deepak Kochhar and Videocon Industries Chairman Venugopal Dhoot in the case. Dhoot left the ED office around 11.30 pm on Saturday. 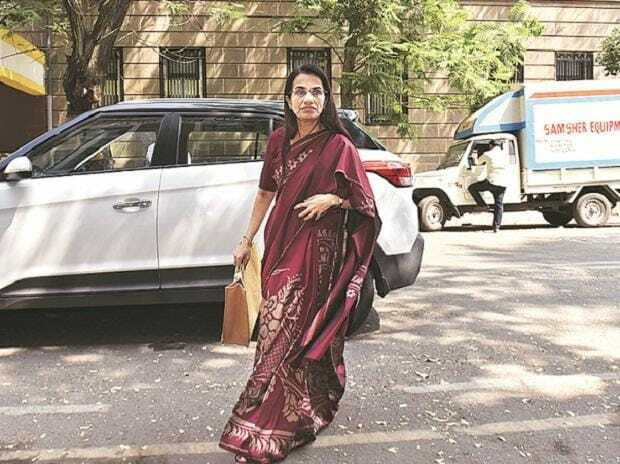 The ED , which is probing the money laundering case, has also conducted search operations at multiple locations, including Kochhar’s residence since Friday. The ED had seized documents and digital copy from all the locations.